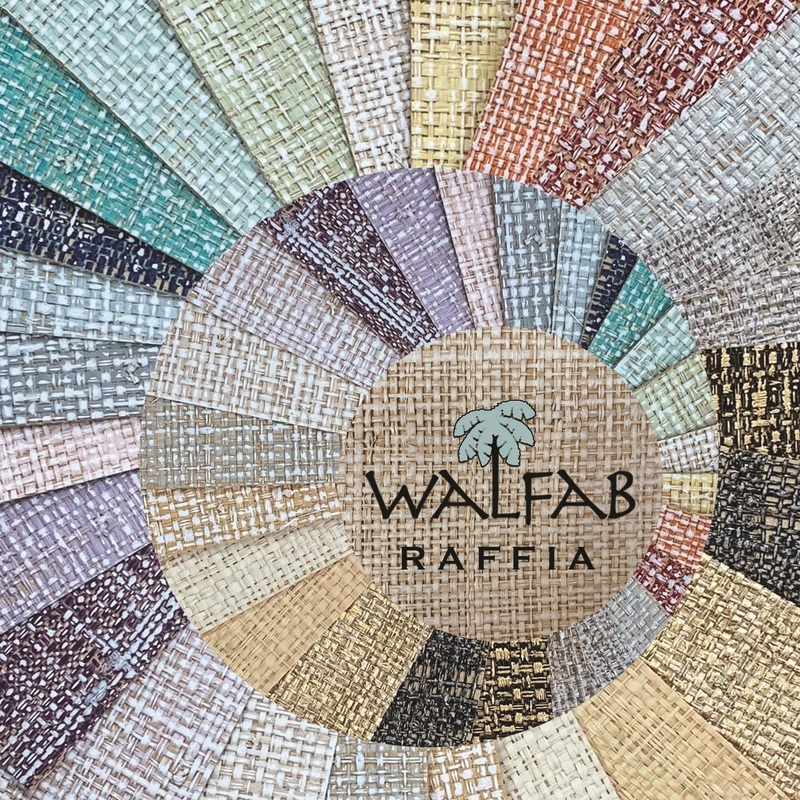 The Walfab Company is a textile house and repping agency. We develop our own line of exclusive wallcovering and fabric available through interior designers and decorators nationwide. In addition to our own brands, we represent a wide range of textile companies from all over the world.